The air we breathe has reached dangerous levels of pollution. experts are advising people to refrain from any form of brisk physical activity even in indoors. Try these foods you must include in your diet to combat air pollution. Air pollution in Delhi NCR has reached to a severe level. Not just the National Capital, neighbouring areas are also affected and are witnessing a thick layer of haze in the air, which is not only dangerous for the people who go out for work, exercise or do daily chores but also for the ones who stay indoors. Experts have predicted and warned that the episodes of smog will continue for a couple of days more. It is clear that the air we breathe has reached to dangerous levels of pollution. Even people with no respiratory problems are landing up in hospital emergency rooms. Whereas, the government is taking initiative to improve air quality, we would like to introduce you to some foods that can help you combat air pollution. According to Consultant Nutritionist Dr. Rupali Datta, "Lungs are the first mechanism affected by smog and the most potent vitamin to combat lung-related health conditions is vitamin C. Foods like spinach, avocados, tomato and green-leafy vegetables are the most efficient sources of vitamin C."
Turmeric is known for its anti-inflammatory properties, and the credit goes to curcumin, the compound present in it. It helps protect the lungs from the toxic effects of pollutants. 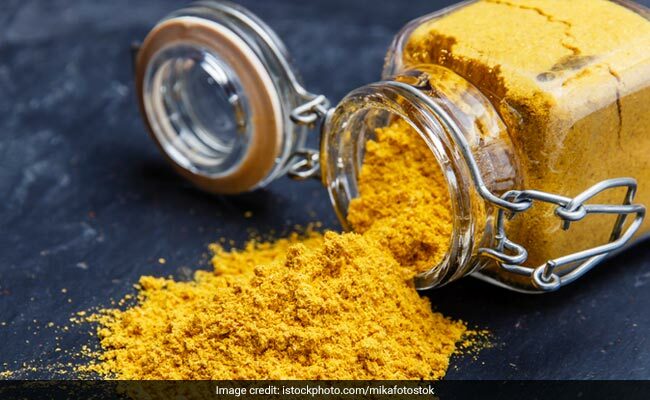 Consume a mixture of turmeric and ghee to relieve cough and irritation in lungs caused by air pollution. 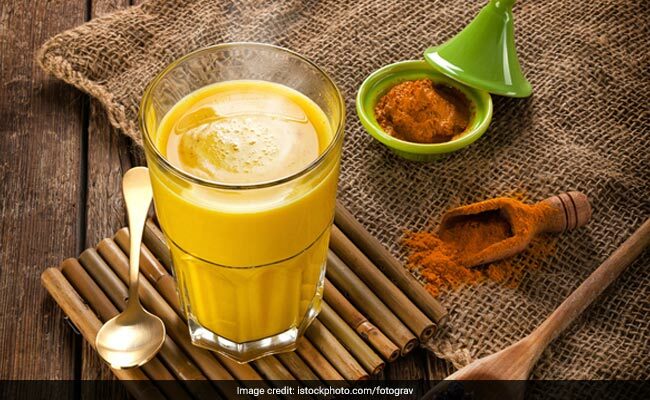 Mix turmeric with jaggery and butter and make a paste out of it; better still mix turmeric in warm milk and drink it regularly at night. Turmeric is known for its anti-inflammatory properties​. 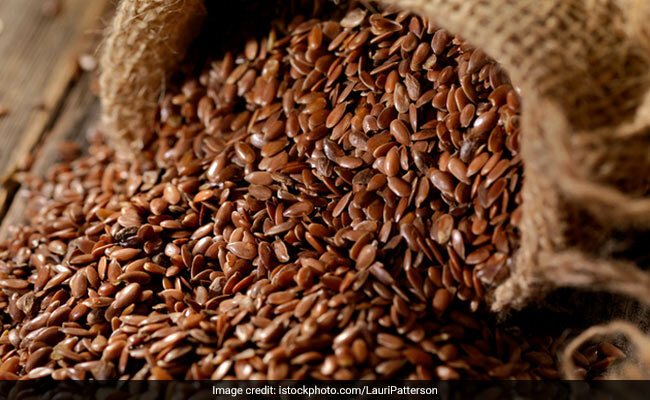 Flaxseed is power-packed with omega-3 fatty acids and phytoestrogens. Omega-3 fatty acids protect your cardiovascular system and aid in the reduction of effects of smog; while, phytoestrogens have antioxidant properties that help to reduce the symptoms of asthma and other allergic reactions in lungs. You can take flaxseed daily in your salads, smoothies, or simply roast them and eat them as a healthy snack option. Other foods with higher amount of omega-3 fatty acids are walnuts, eggs, fish and soybeans. Spinach contains beta carotene, zeaxanthin, lutein and chlorophyll - all of which are responsible for boosting your immune system. 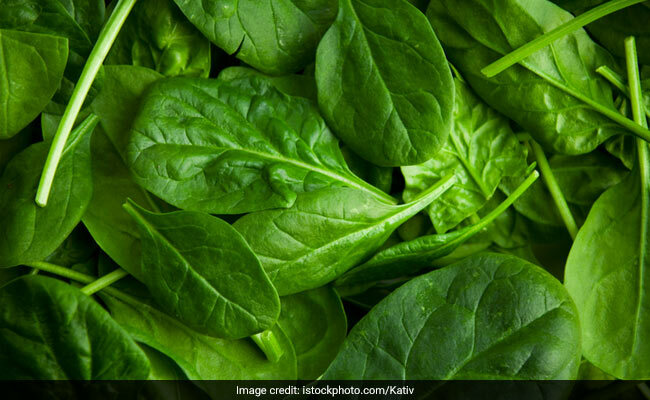 According to Delhi-based Nutritionist, Dr. Rupali Datta, "The green colour of spinach is because of chlorophyll, which is a strong antioxidant with anti-mutagenic properties. It has been found to have strong anti-cancer properties, especially for lungs." Not just this, spinach is rich in magnesium, which provides immunity that is much required to fight against smog. They ease the lungs and remove the strain caused to them by the smog. 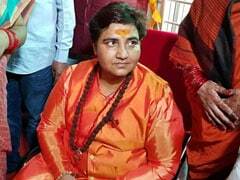 Moreover, it helps in the articulation of air in the lungs. Spinach contains beta carotene, zeaxanthin, lutein and chlorophyll​. 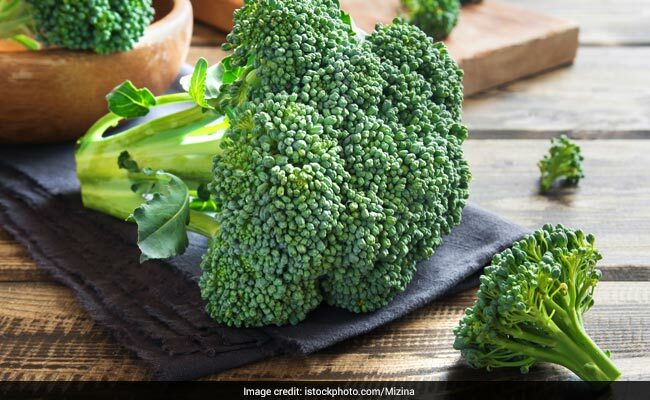 Many health experts and nutritionists advice to add broccoli to our daily diet to combat the adverse effects of pollutants. According to a study conducted by the Bloomberg School of Public Health at Johns Hopkins University, people who ate broccoli defecated toxins associated with air pollution. This is because broccoli consists of sulforaphane, an anti-carcinogenic compound. It helps to expel higher levels of a carcinogen known as benzene through our bowel. Moreover, the rich amounts of vitamin C found in broccoli help in boosting our immunity levels too. A 100-gram serving of broccoli has a whopping 89 grams of vitamin C, which is more than a lot of citrus fruits. The veggie is also rich in beta-carotene and a host of antioxidants. The rich amounts of vitamin C found in broccoli help in boosting our immunity levels. 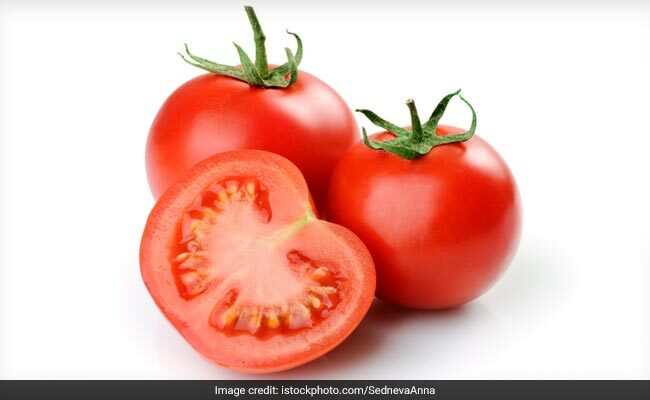 Tomatoes are rich in beta-carotene, vitamin C and lycopene - antioxidants that help reduce airway inflammation, further reducing the chances of causing asthma and other respiratory problems. It is believed that lycopene is one compound that is responsible for keeping you healthy; moreover, it keeps free radical levels in balance, protecting the body against respiratory ailments and other health conditions. The beta-carotene in tomatoes is known to slow down lung ageing. According to a study published in the European Respiratory Journal, adults who ate more than two tomatoes a day had a slower rate of natural lung function decline. The beta-carotene in tomatoes is known to slow down lung ageing.